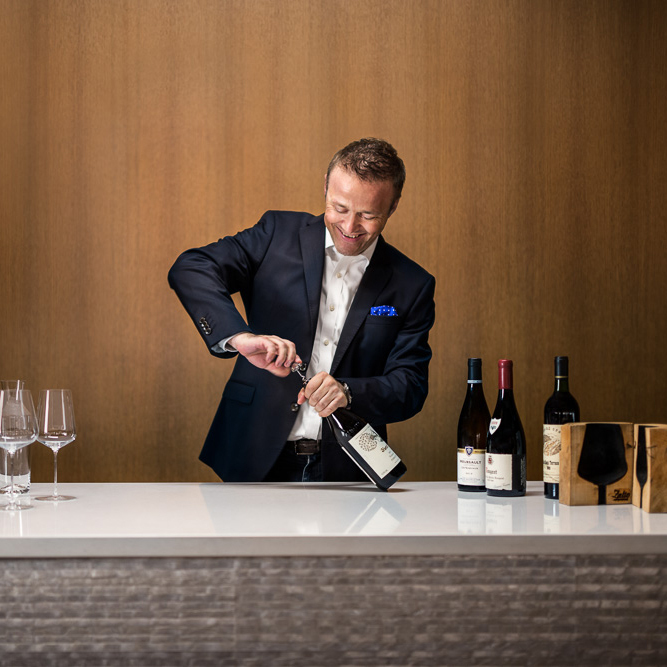 Here are the bottles that inspire this engineer-turned-sommelier. Diana Hawkins started her professional life in technical sales for the manufacturing industry—think air compressors and pneumatic tools—after earning a degree in engineering. But something felt not quite right. “I was using all of my vacation time to get to wine country,” she says, “be it Santa Barbara or Paso Robles or Washington State…” When a promotion came up within her company, she decided it was time to follow her true calling. Now the beverage director at Chicago’s Lula Café, she oversees a smart, rotating list of wines from producers who have unique backgrounds. 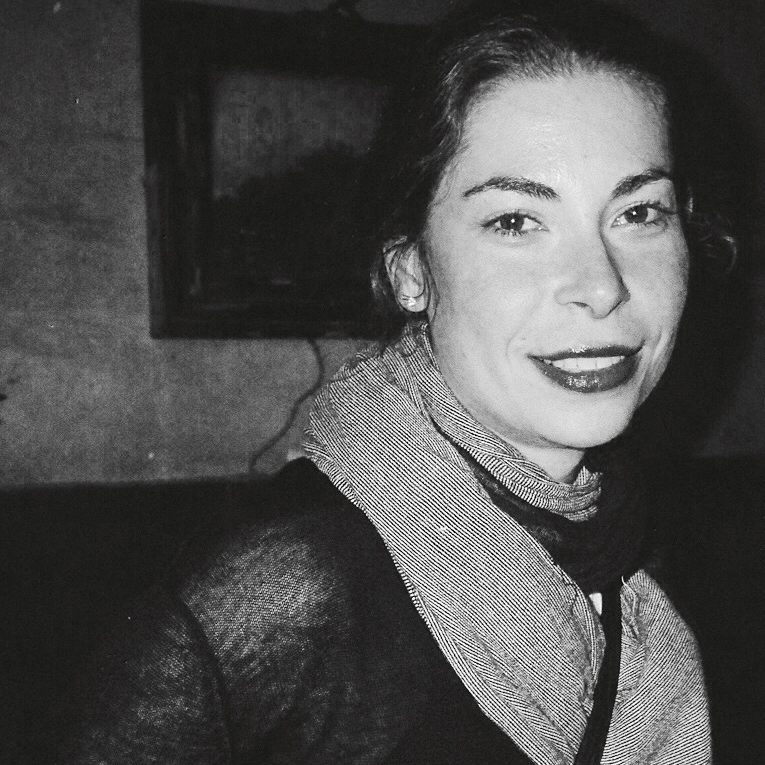 (“Maybe they didn’t start out making wine; maybe they rediscovered themselves through this medium that has inspired so many other people.”) So, we tapped her for her top 12 bottles—either those that influenced her own career shift or those made by winemaking talents who were drawn to the vine from another field altogether, proving that anyone can make a life out of a subject they love.